While we all have features we love to flaunt, it’s normal to have some that we prefer to downplay as well. 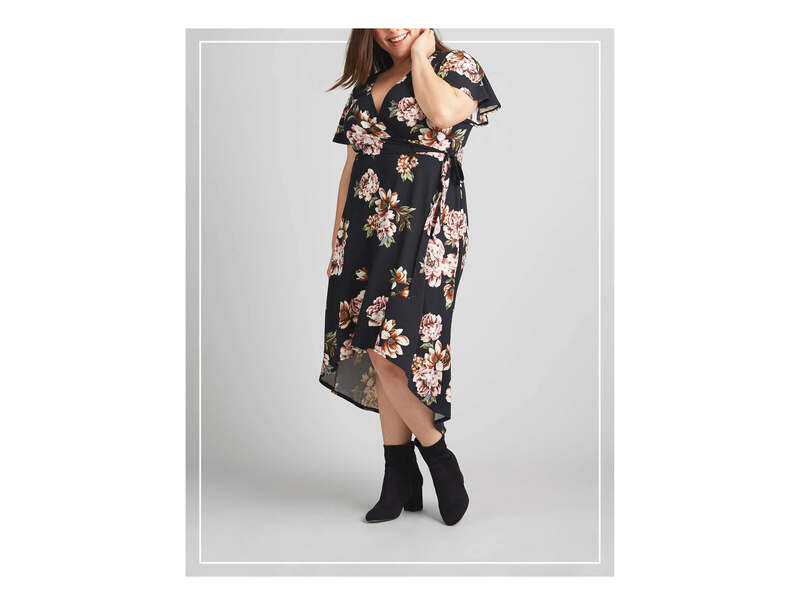 If you have a larger midsection or stomach area, it’s all about finding silhouettes that play a few stylish tricks to flaunt your style and highlight your figure in the best way. Here are our best dresses for a larger midsection! The illusion of an hourglass figure can easily be attained by opting for dresses that narrow are nipped in at your waistline. Go classic with a v-neck wrap dress in a forgiving hue like indigo or deep sangria red for a figure-flattering effect. 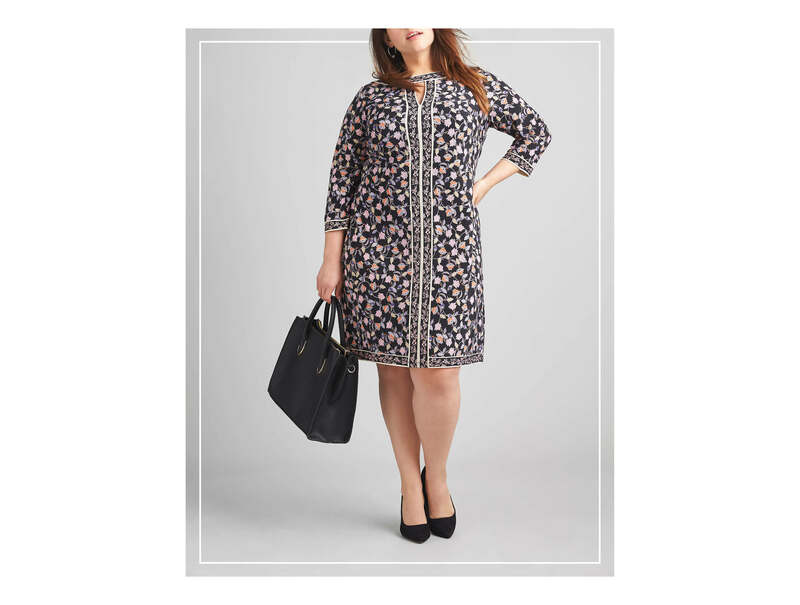 A streamlined shift dress is another figure-flattering dress to have stocked in your closet. With their straight and streamlined shape, it’ll skim over your midsection without hugging it too closely. An A-line dress is another A+ option for those looking to conceal a thick waist. 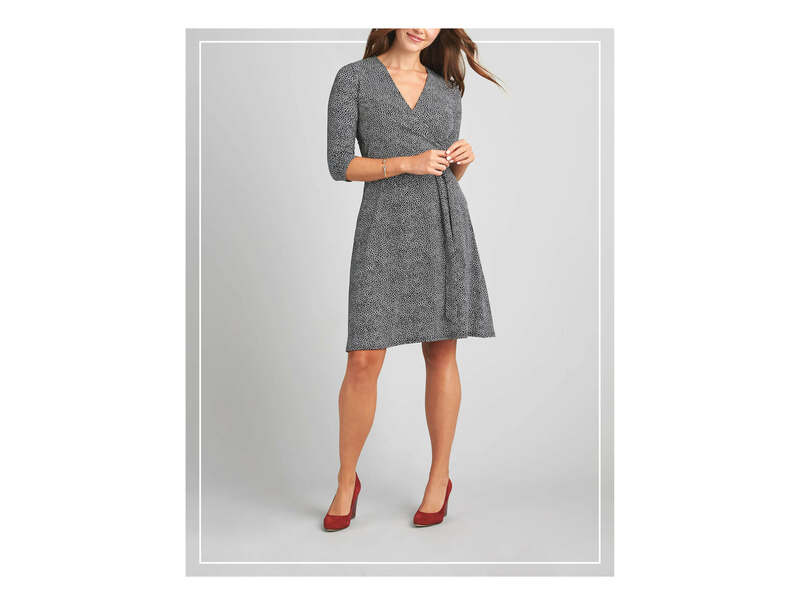 A-line dresses fit snugly around the bust, then gradually flare out at the hips. If you have more narrow shoulders, go for one with thick straps, or for a universally flattering shape, try one with a three-quarter sleeve. Now that you’re a pro at dressing to flatter your challenge area, check out more ways to flaunt your best features! Ready for a new dress or two? Schedule a Fix to let your Stylist find you one you love!